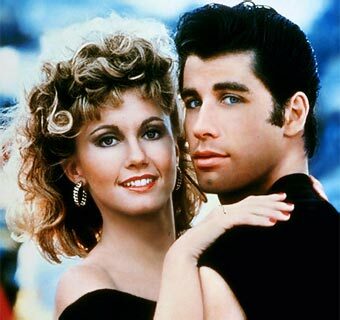 Olivia Newton-John is a singer, songwriter and actress. Olivia Newton-John was born in Cambridgeshire, England on September 26th 1948. Her father, Brinley "Bryn" Newton-John was Welsh and her Jewish mother, Irene Helene was born in Germany but fled during the war. Her family emigrated to Australia when she was 5 but her mother encouraged her to pursue her singing career in Britain. After struggling for several years she broke through with a Bob Dylan song If Not For You in 1971. In 1974, Newton-John represented the United Kingdom in the Eurovision Song Contest with the song "Long Live Love". Newton-John's career hit new heights when she starred in the film musical Grease in 1978. She played the lead role of Sandy.